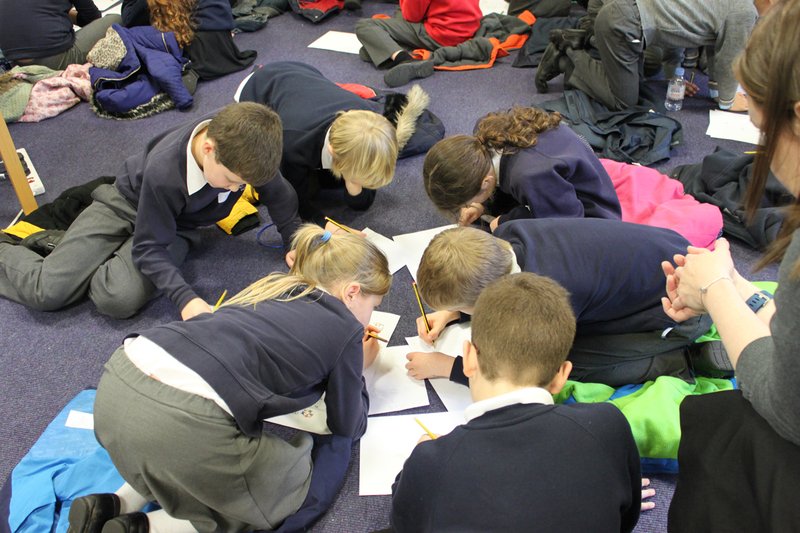 Thank you to the 108 children from 17 schools that attended our first Maths Challenge Day of 2016. 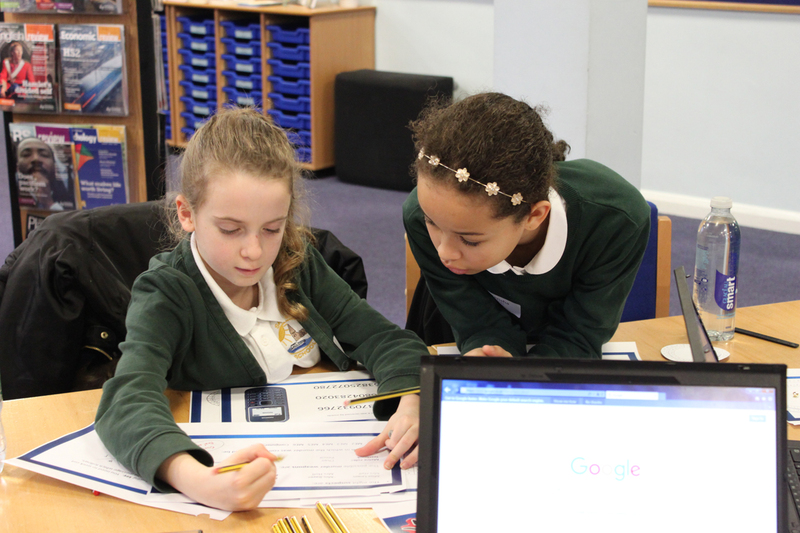 Children worked in school teams on Probability, Golden ratio, Spatial activities and Code Breaking, before coming together for a quiz. Teams were marked on their accuracy in Spatial and Code Breaking, before attempting to top-up their scores in the quiz round. Congratulations to Haydn Primary School for winning Bronze, Sawley Junior School for finishing Silver, and a very big well done to Gunthorpe CofE for winning Gold. 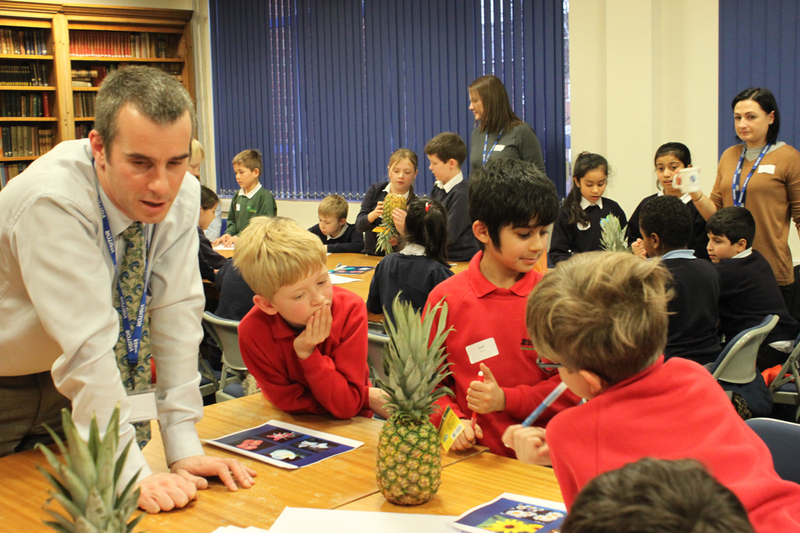 It was a fantastic day of stimulating and fun math challenges and we are looking forward to our second event on 25 February!